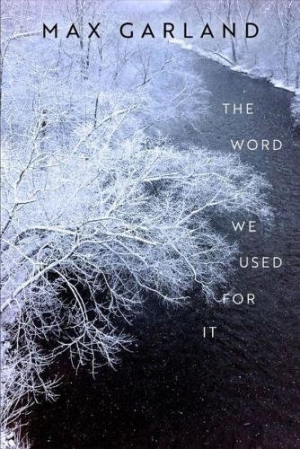 A former poet laureate of Wisconsin, Garland takes every bit of eleven or so years to let go of a new collection; this latest one is only his third in the last twenty-two years. That says something, youngster. grain in the bucket, cold water from the well.